Shazam! Is humorous, heartwarming, and lighthearted...Unless you are coldhearted, you will most likely walk out of the theater with a smile on your face after enjoying a few laughs. Download Shazam! from the iTunes Store in Digial HD. 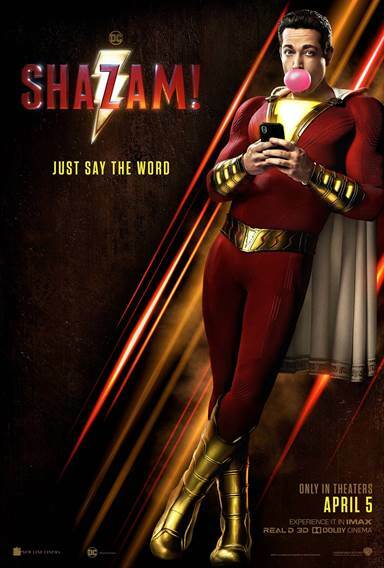 For more information about Shazam! visit the FlickDirect Movie Database.